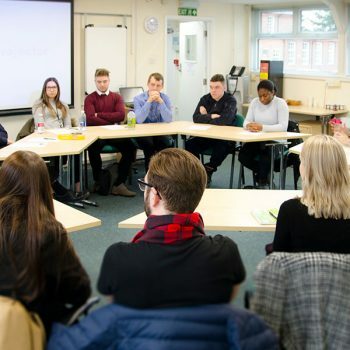 “Kettering Training Services has inspired learners from all walks of life to unlock their potential and go further than they ever felt possible. Our programme starts three times a year and is personalised to our students, with small groups and 1 to 1 support. in your chosen career path. 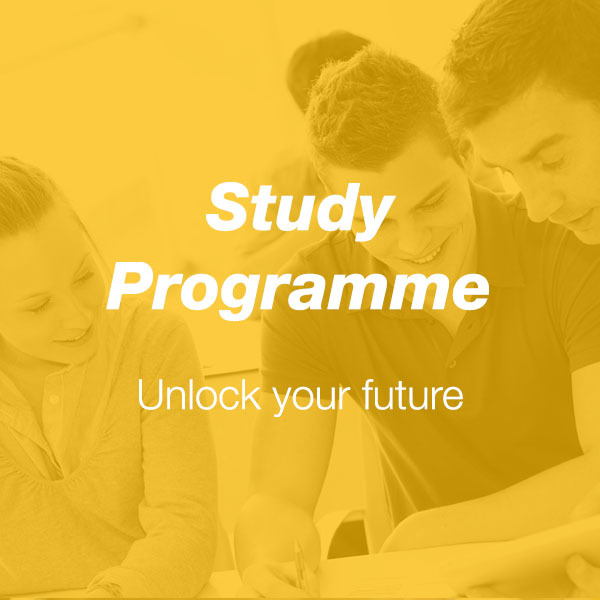 Why choose the Study Programme? Our Study programme helps you to believe in yourself, step outside your comfort zone, and do more. We’ll give you the knowledge, support and confidence to prepare you for work or further education. 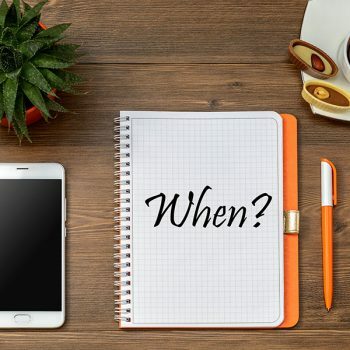 Unsure of your next steps? Fill in the form and we’ll contact you to discuss your options. 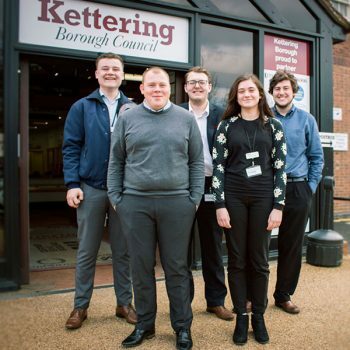 What apprenticeships do Kettering Training Services offer? 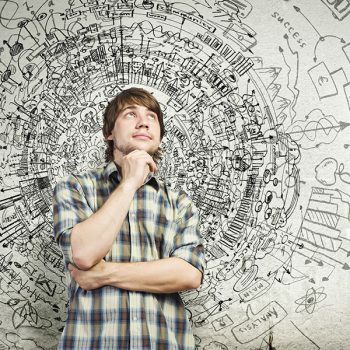 Training in the job-specific skills that employers want. Excellent progression opportunities, whether looking to study further or climb the ranks within the workplace. Better long term salary prospects. Statistics show apprentices earn more compared to other learning routes. Learning at a pace suited to you, with the support of a mentor. Work alongside skilled and qualified staff. 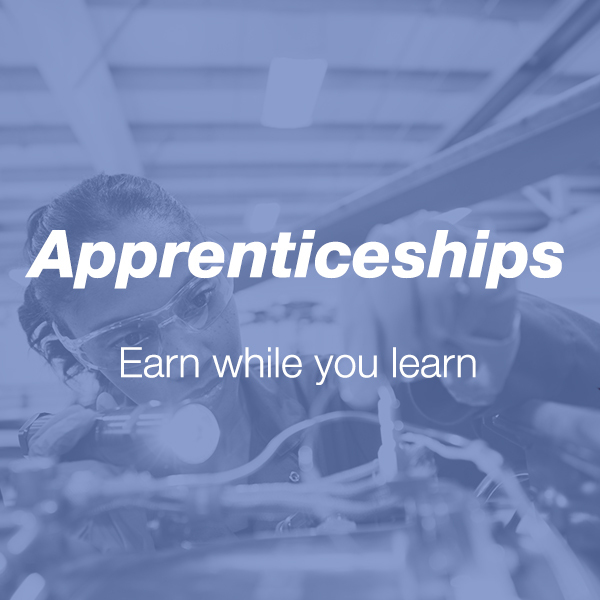 Visit our employer page to find out how an apprentice could help your business succeed.